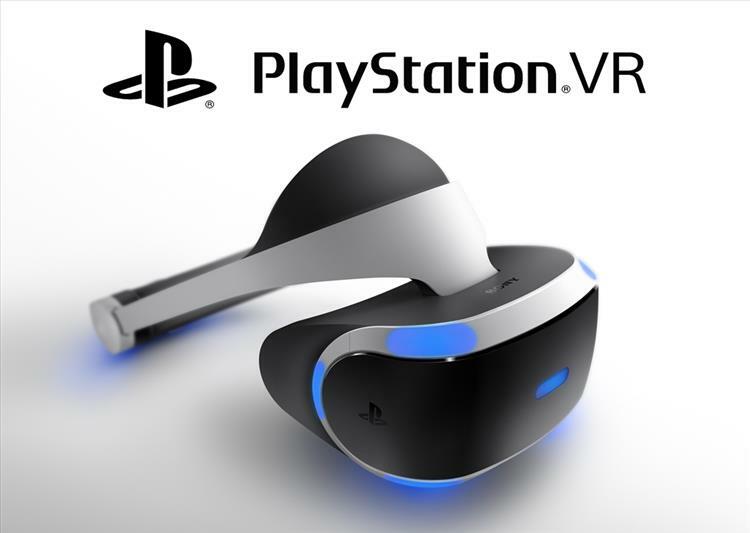 E3 2016: Sony VR gets it's final release date and price. You're probably watching the press conference live on Youtube or Twitch currently, but in case you aren't, Sony just announced the launch date and final price for Sony Playstation VR. We've known for awhile that it was in development, but we didn't know the final numbers. At their E3 presser, Sony have confirmed that the launch date is officially October 13, 2016 with a price of $399. .
We'll have more information and official specs once they become available.